The brutal targeting of Christians, and other religious minorities by ISIS, continues unabated more than a year after the terror group overtook Mosul and surrounding cities, forcing hundreds of thousands of Christians and Yazidis to flee for their lives. There are currently several efforts urging the United States Government and the international community to acknowledge that these acts could potentially meet the definition of genocide. Letters have been sent to President Obama and the U.N. Secretary General, Ban Ki-moon. There is also current legislation in Congress that addresses this issue. 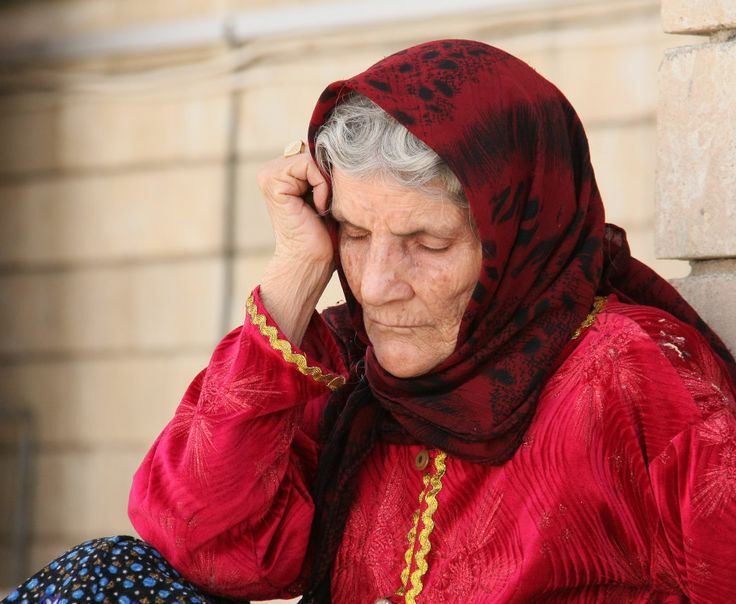 At a recent forum on the issue of genocide in the Middle East , Katrina Lantos Swett, of the U.S. Commission on International Religious Freedom shared: ”The evil of the past is upon us. The indifference and the willful inability to hear, is something my own family endured.” Her father, the late U.S. Rep. Tom Lantos, was a Holocaust survivor. Open Doors has been working in the Middle East for 25 years and we continue to stand with our persecuted brothers and sisters in this difficult region of the world. We have launched a new Advocacy Campaign, “Take A Stand Against ISIS” where you can sign a petition asking U.S. leaders to strengthen and defend these vulnerable Christian communities. Thank you for your ongoing support of believers facing persecution by ISIS.